Even though it’s a daily occurrence for most families, and one often fraught with tears and struggle, there’s something endlessly adorable about bathtime with your littles. 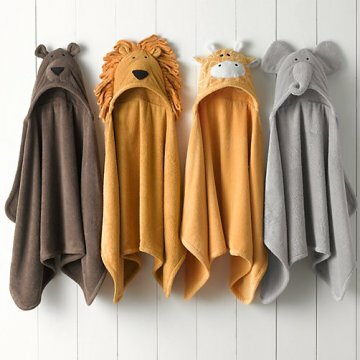 Think about it: The tiny bare bums running through the house, the messy wet locks parted just so, the extra cute hooded towels we bundle them up in afterwards…the list could go on. 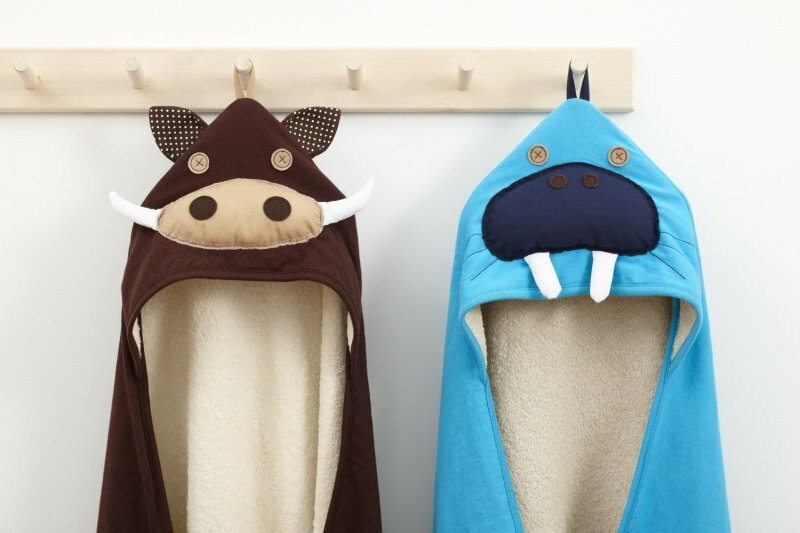 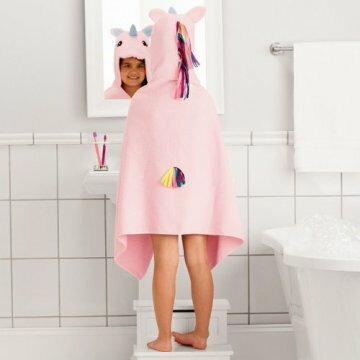 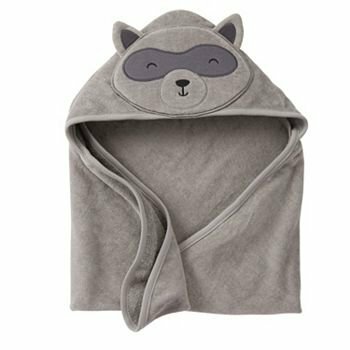 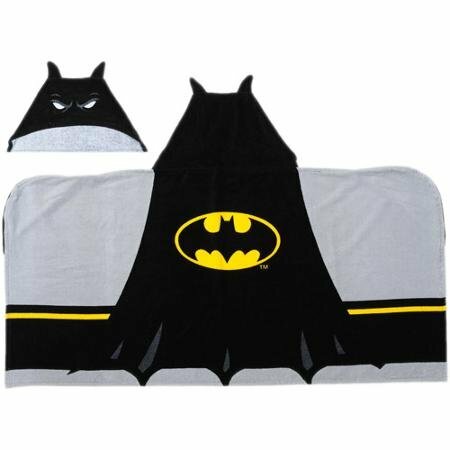 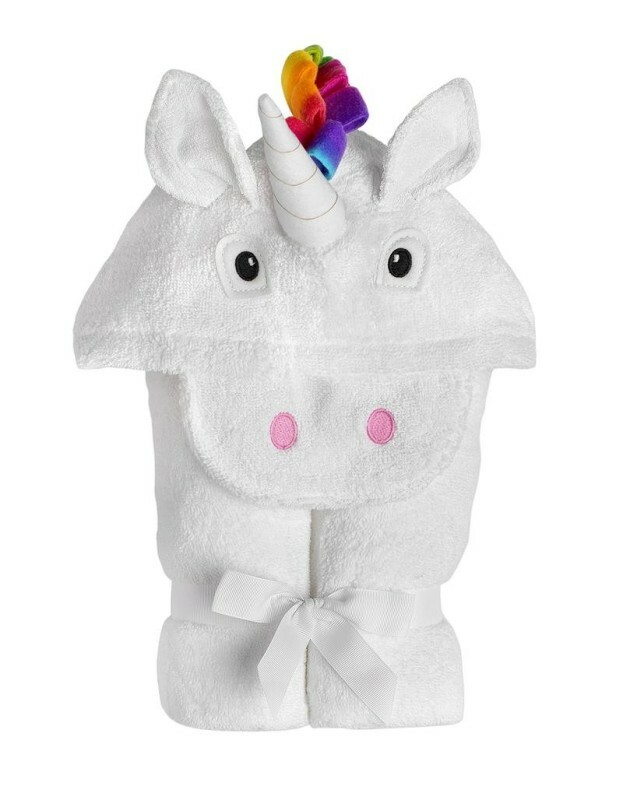 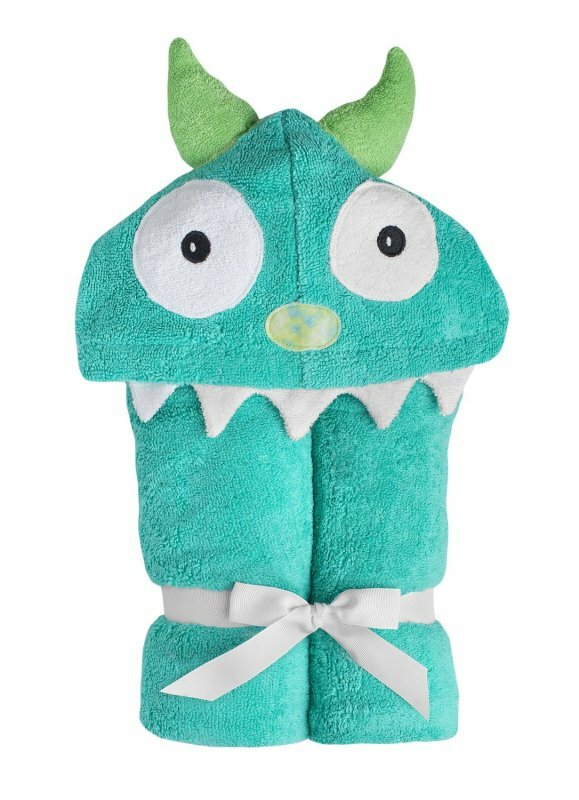 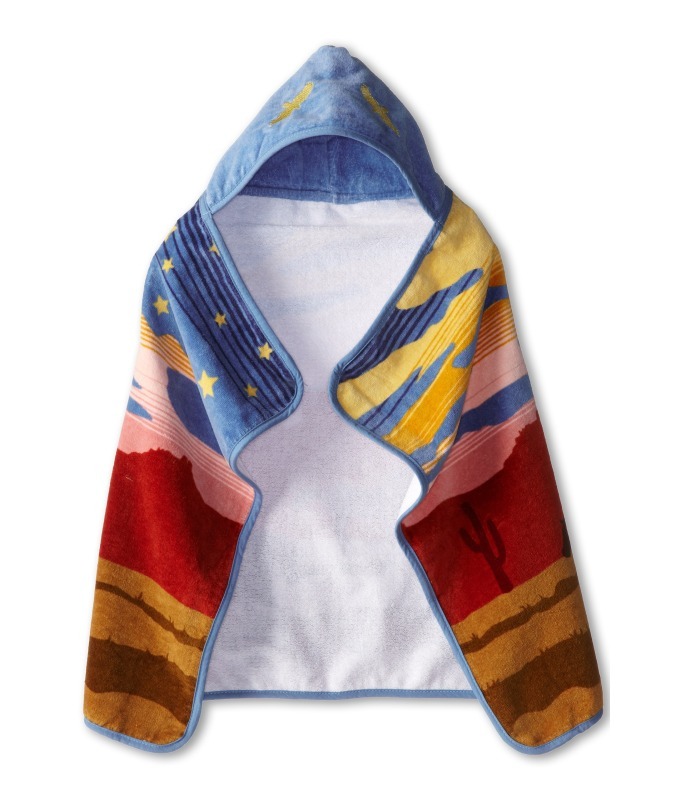 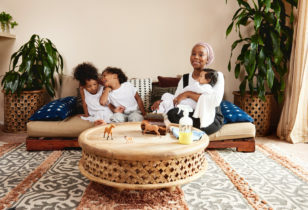 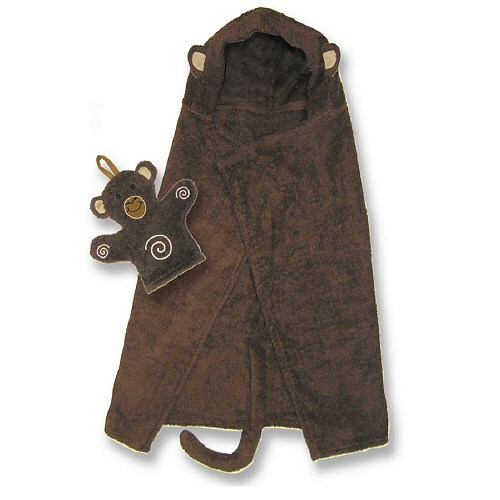 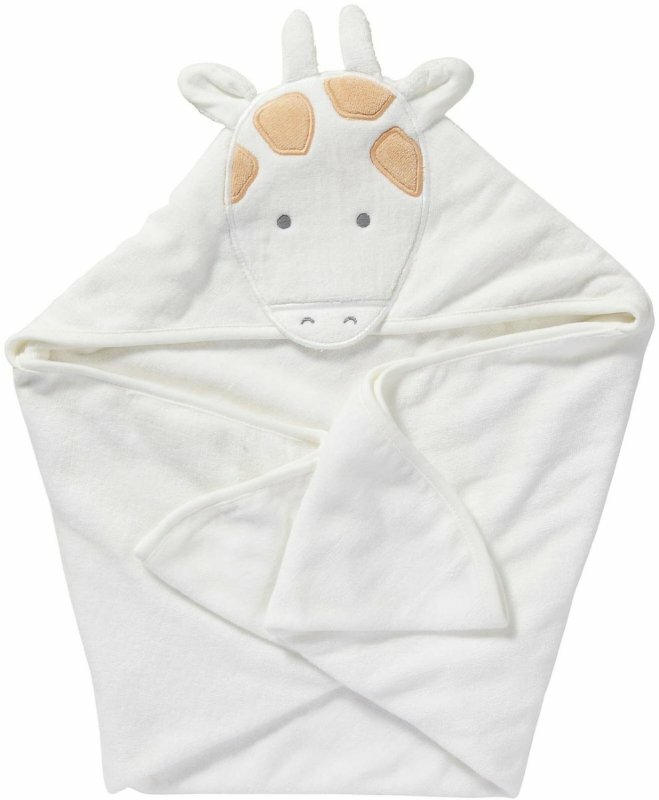 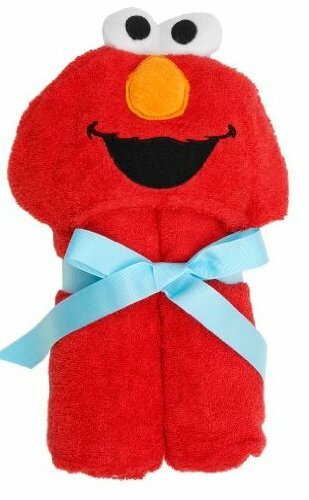 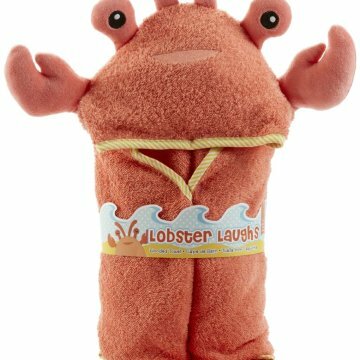 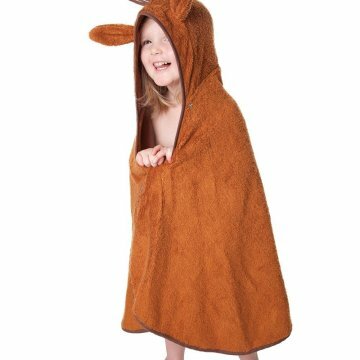 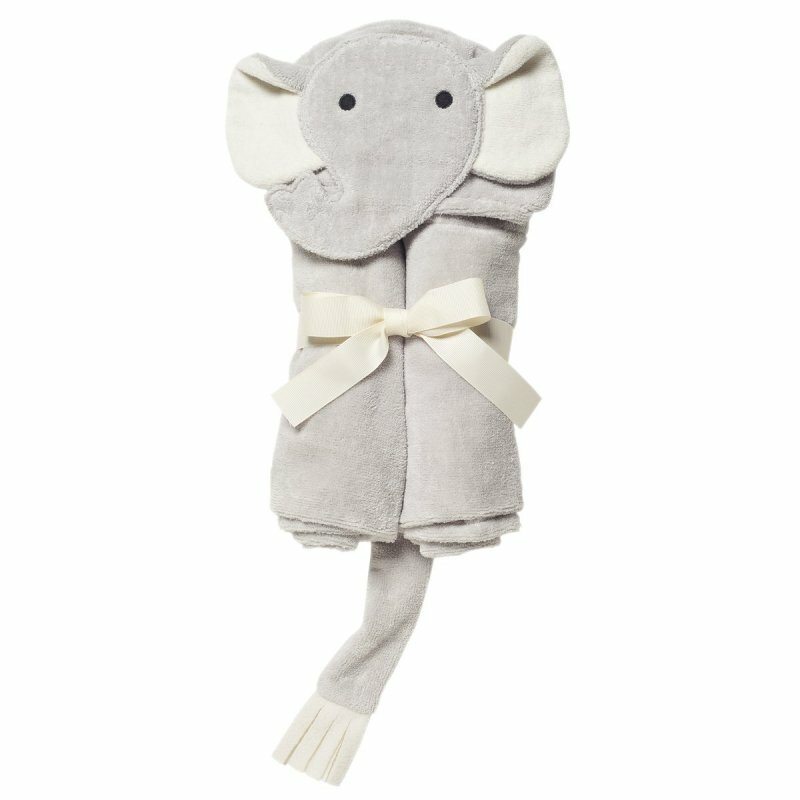 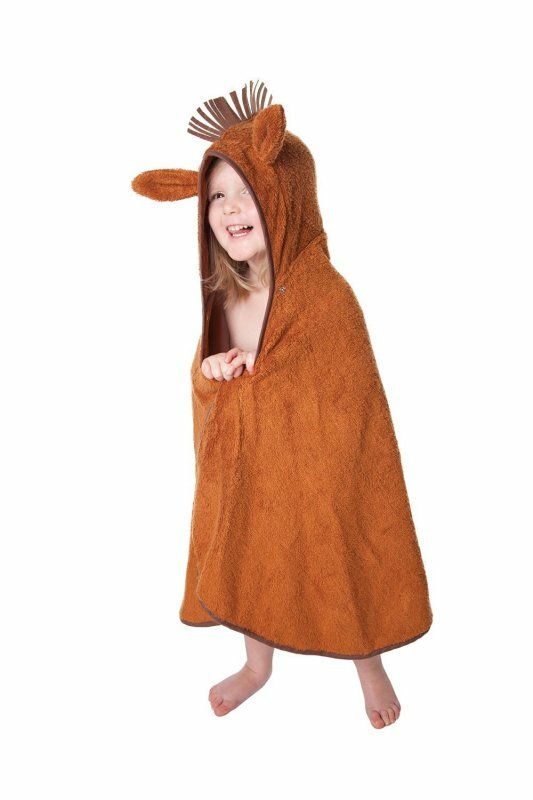 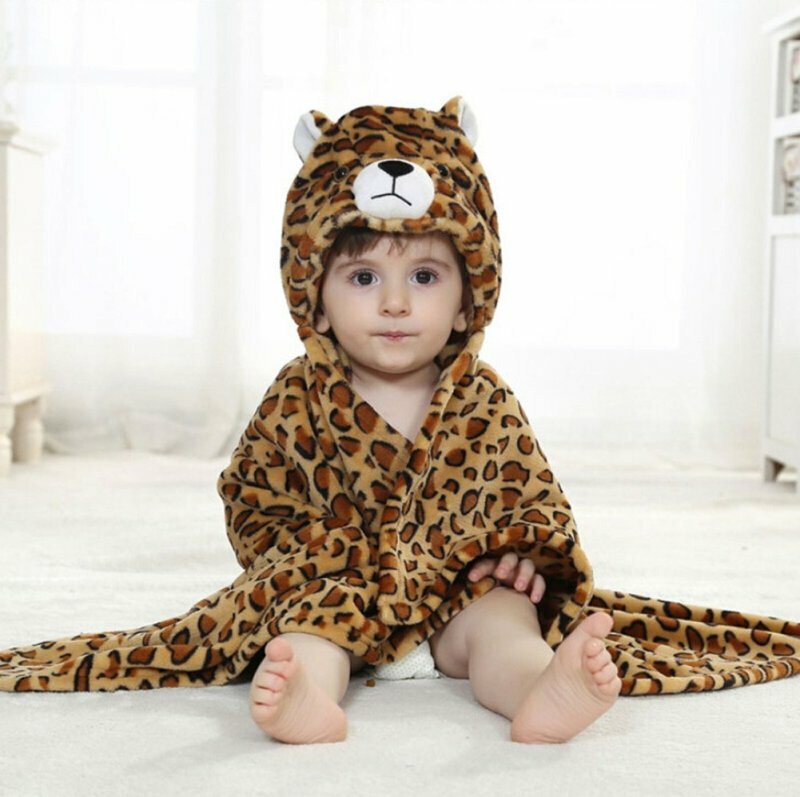 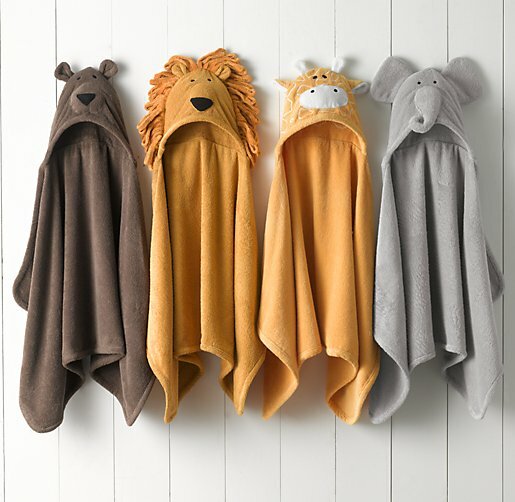 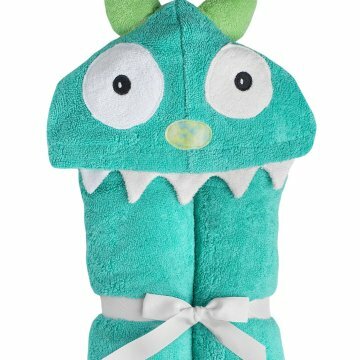 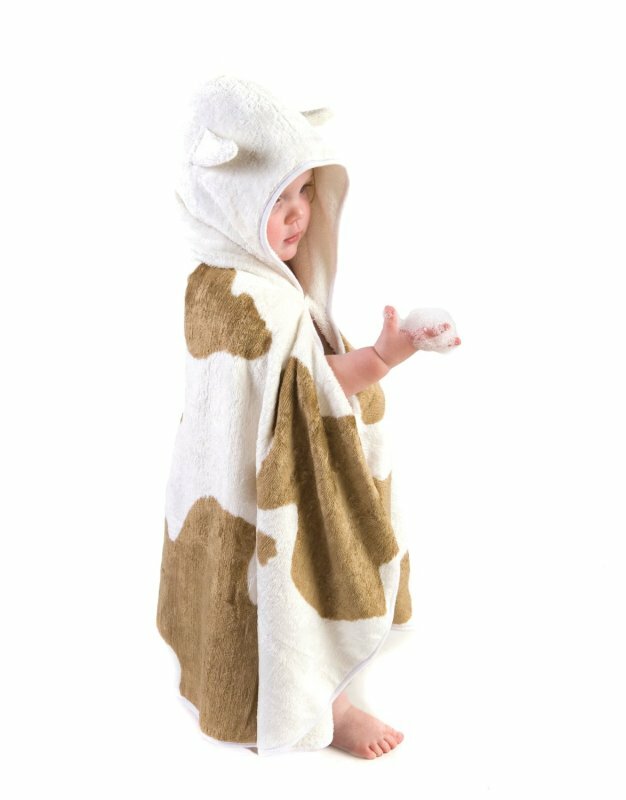 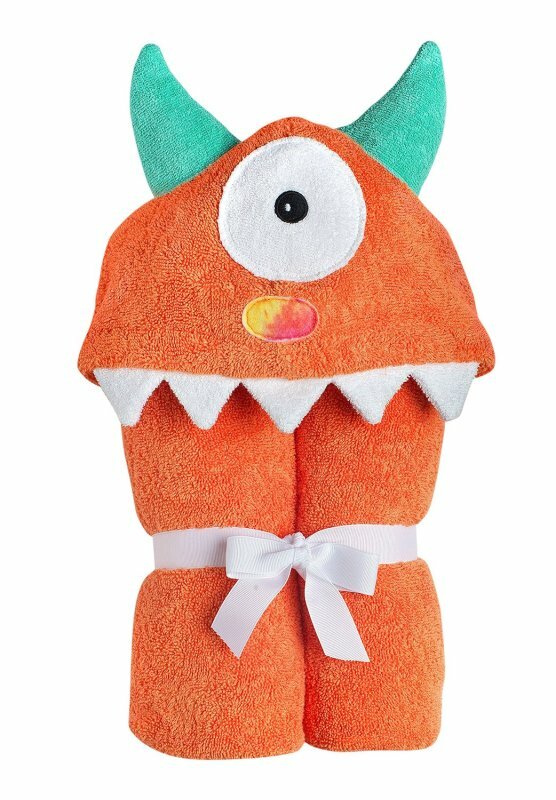 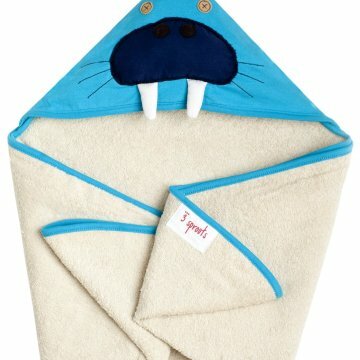 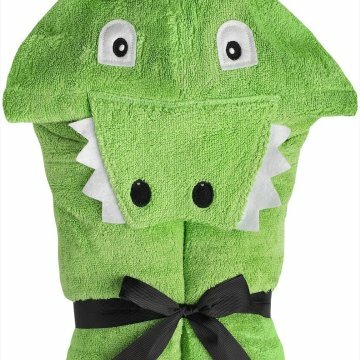 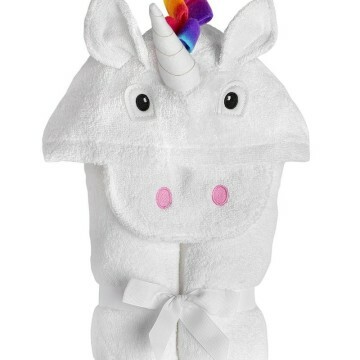 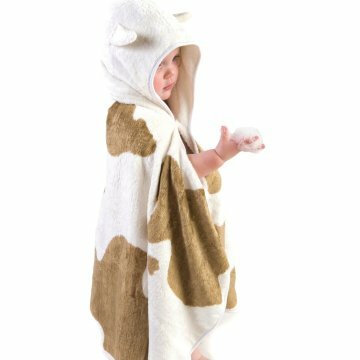 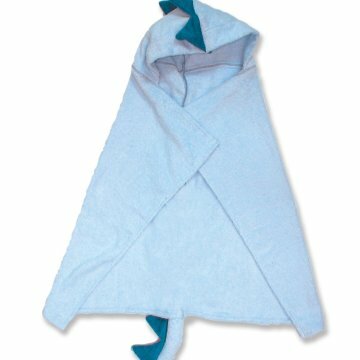 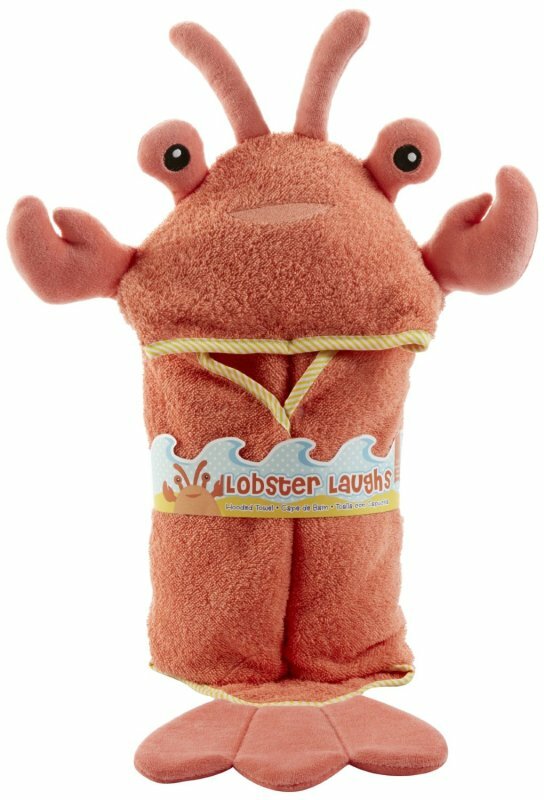 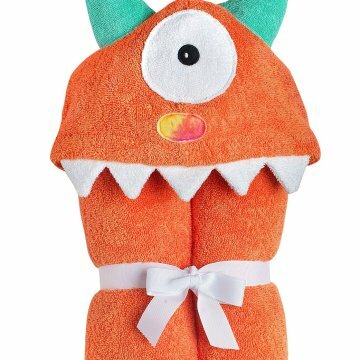 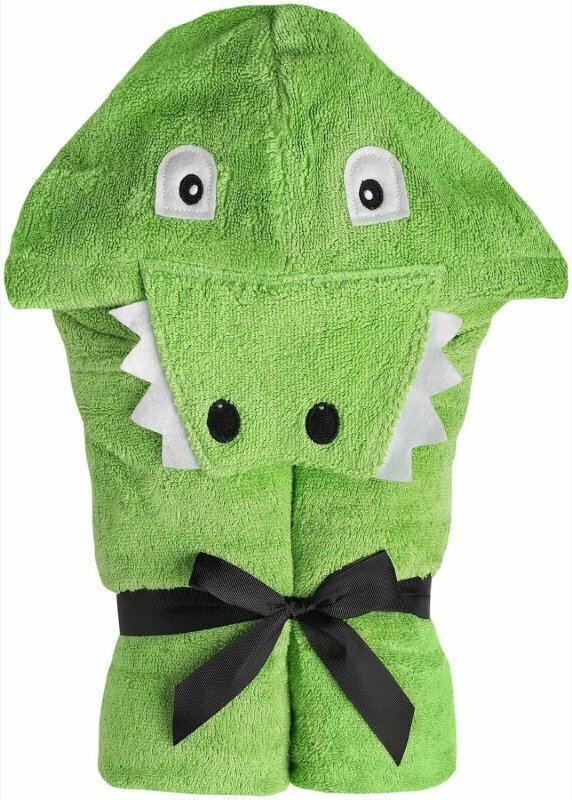 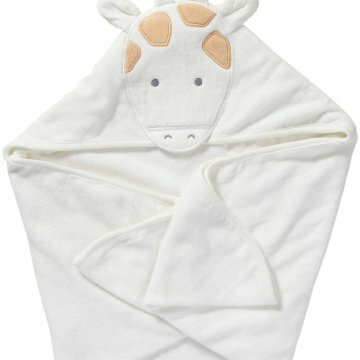 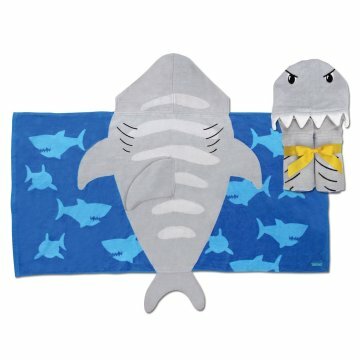 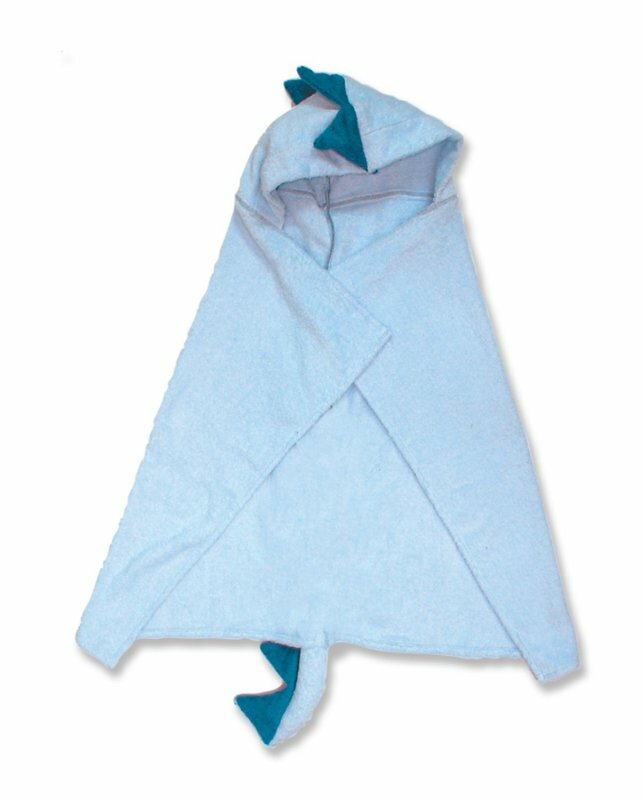 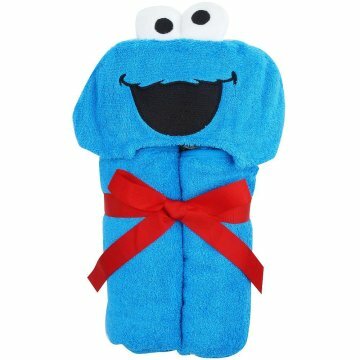 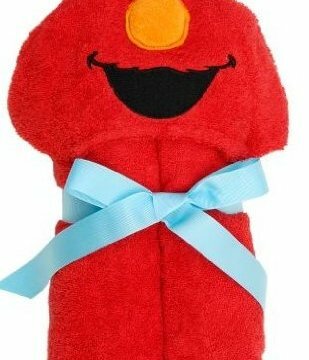 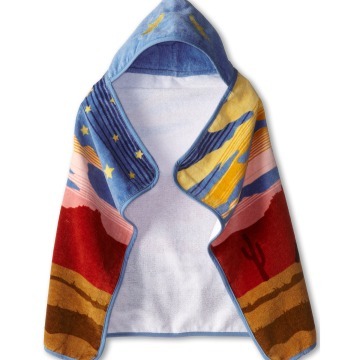 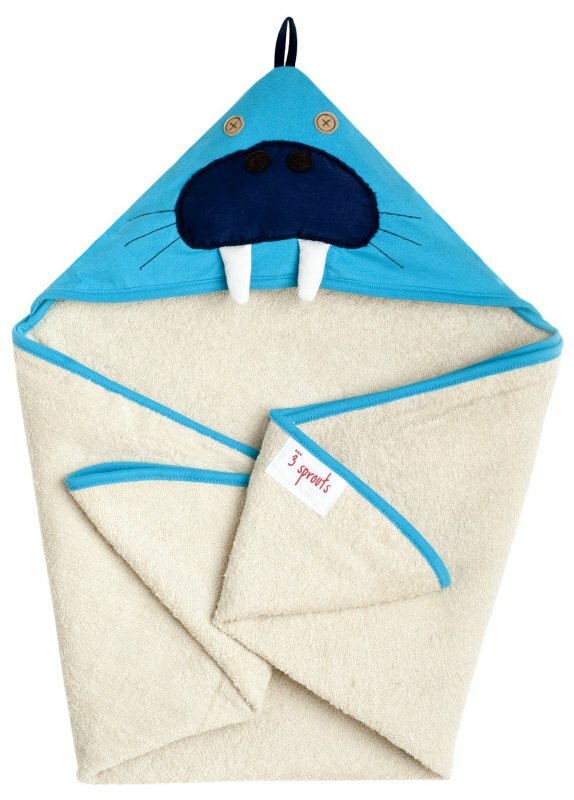 Speaking of the latter, we’ve rounded up some of the most awwww-worthy hooded towels that kiddies will love to wear and parents will love to look at. 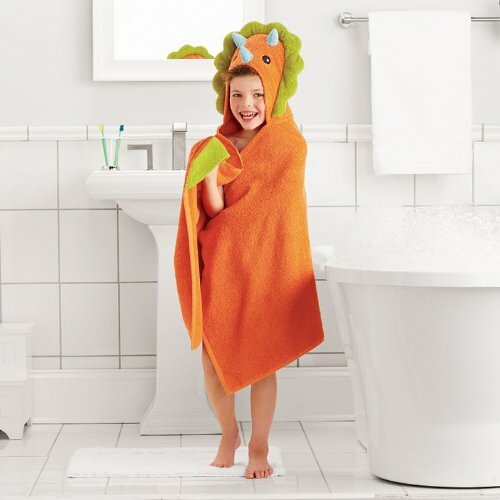 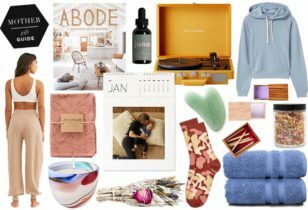 Trust us, après-bath style never looked so utterly adorbs.